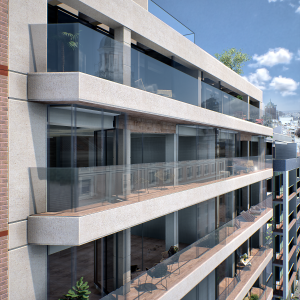 We have developed a virtual tour video and static images for the Claudio Coello 108 Project. 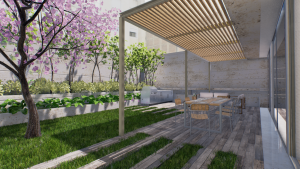 Gilmar Inmobiliaria contacted us requesting some architectural renderings and a walkthrough animation of the new renovated building that they are developing in Claudio Coello 108. Since these are top of the line apartments the quality bar was incredibly high and we had to pursue our best efforts. 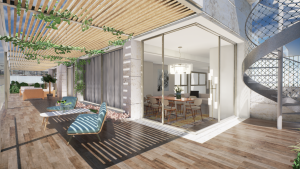 In the end architectural renderings and a high quality walkthrough animations are aimed to generate confidence in the buyers and accelerate the purchase decision. 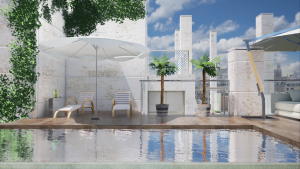 All these renderings were made with Unreal Engine 4, and run in real time. Thus they are ready for a virtual reality tour. cualquier cosa que necesites estamos en contacto.